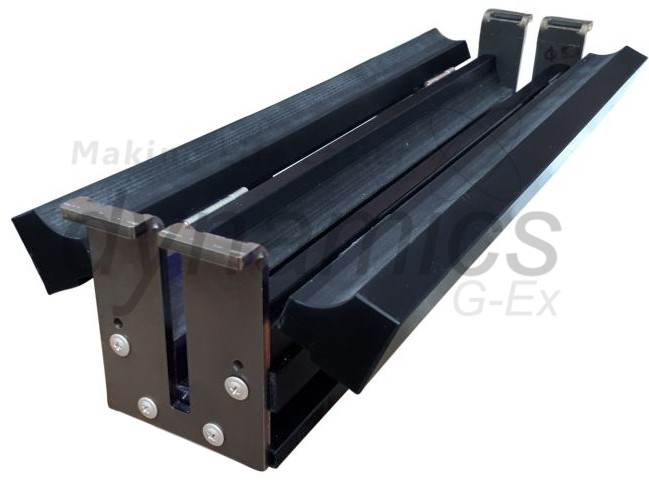 For use in conjunction with all Automatic Core Saws, Dynamics have created the Discoverer® Broken Core Guides for holding brittle or damaged core, or an V-Core Holder for competent core. We have committed to manufacturing the Discoverer® Broken Core Guides, otherwise known as Core Boats, as a superior product to anything else on the market currently. Made to endure the tough, rigorous mining environment. 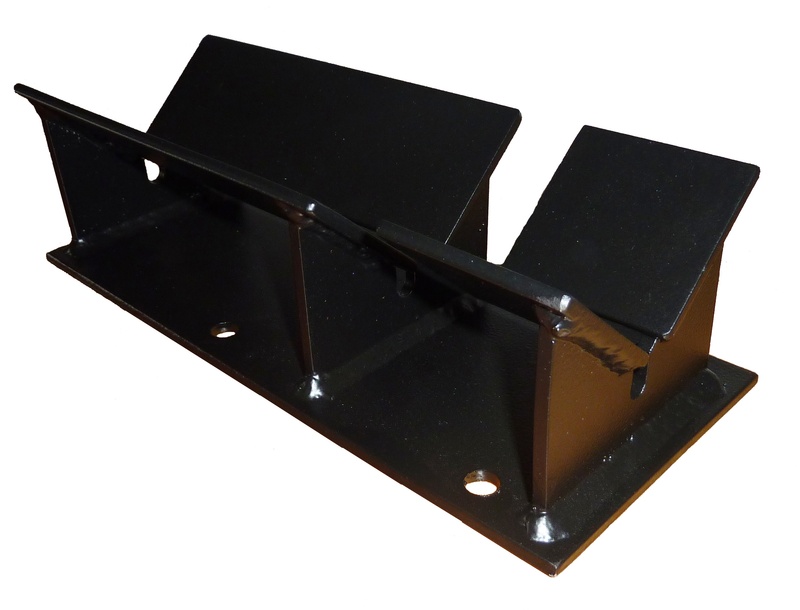 One-piece, mild steel, end plate handles - impossible to bend or change shape. 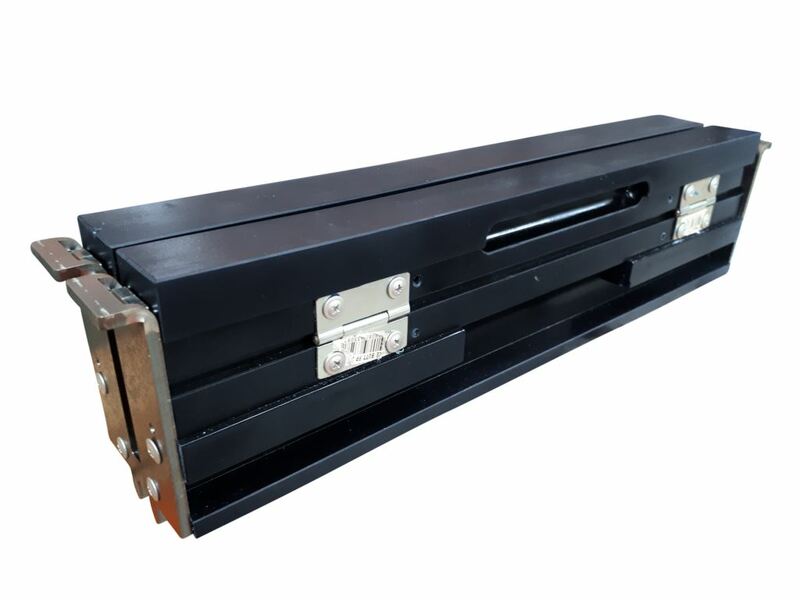 Heavy duty hinges to cope with constant opening and closing all day. Users say they outlast other products by 2-3 times. Invest smart! 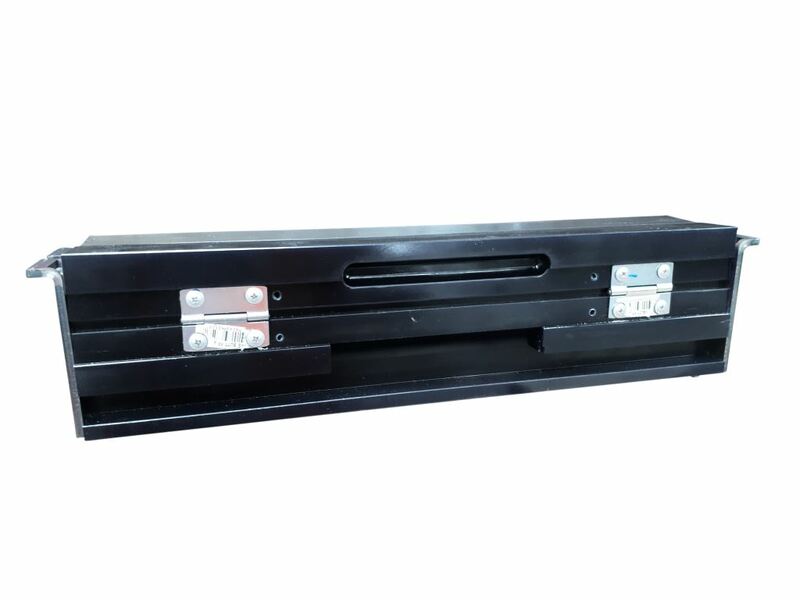 The PQ broken core guide, being an 85mm core, has a larger overall width, so this can only be used in conjunction with a Corewise Auto Coresaw that has a 110mm feed-in channel. The Almonte Coresaw feed-in channel is only 90mm, so won't accommodate this fully enclosed plastic broken core guide. The LTK60/NQ3 Guide will fit LTK60 (44mm) Core and NQ3 (45.1mm) Core in the same Core Carrier due to the sizing being so similar. For the more competent core, a few mine sites will just use the V-Core Holder, and sometimes it comes down to the personal preference. 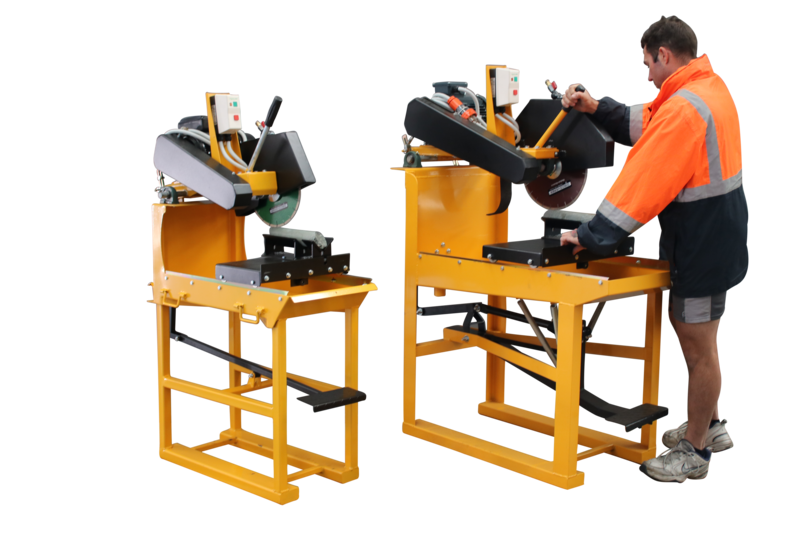 The V-Core Holder can also be used to cut competent PQ Core on an Almonte Coresaw, but if you are drilling a reasonable amount of PQ we'd highly recommend trialing the Corewise saw with our Broken Core Guides for an extra level of safety. 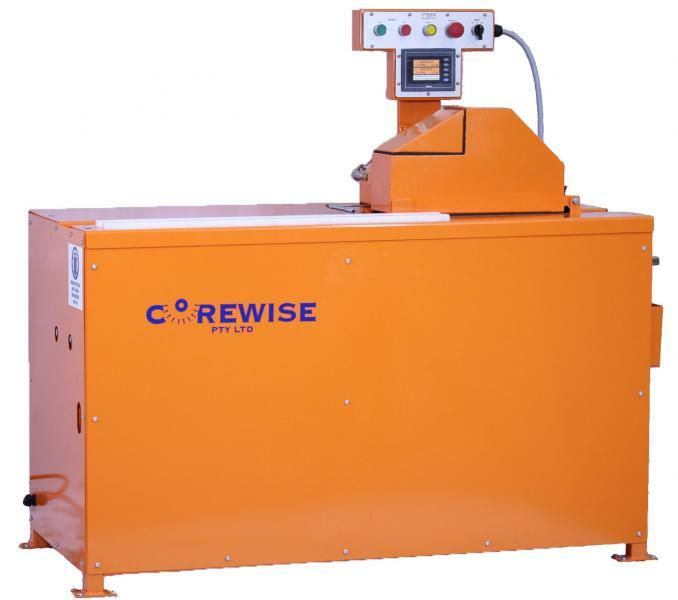 Did you know you can trial Corewise saws on your site before you commit to purchase! Talk to us for further details now - customerservice@dynamicsgex.com.au or 1800 105 584. 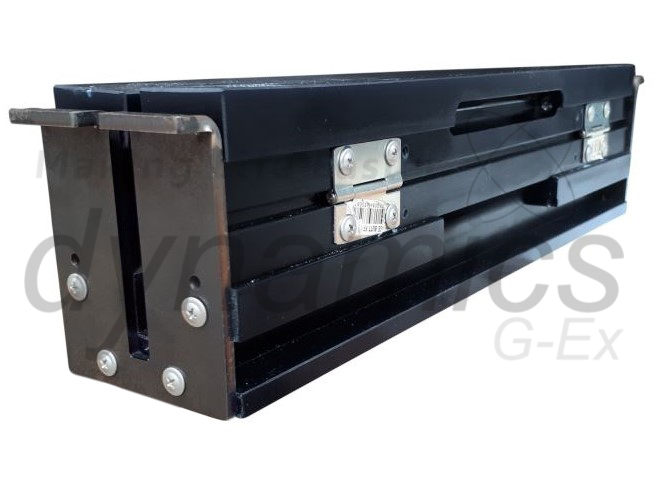 Note: These Broken Core Guides are sometimes referred to as 'Core Boats', Core Carriers or Core Holders, regardless of the name we can provide them to be suitable for both the Almonte Core Saw or the Corewise Automatic Core Saw, just advise which brand of saw you have upon ordering.